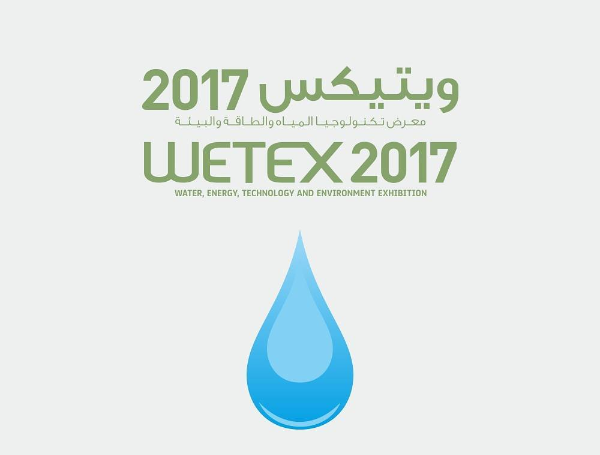 The 19th edition of the Water, Energy, Technology and Environment Exhibition is taking place in Dubai, during 3 days, from 23-25 October 2017 at the Dubai International Convention and Exhibition Centre. 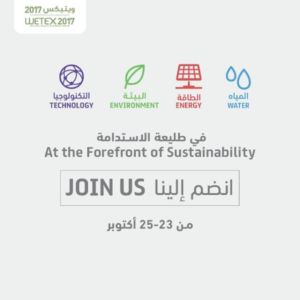 WETEX is a plateform where visitors, exhibitors, investors and decision makers who have a common interest in sustainable development and green economy can meet, share ideas, promote their products and services. 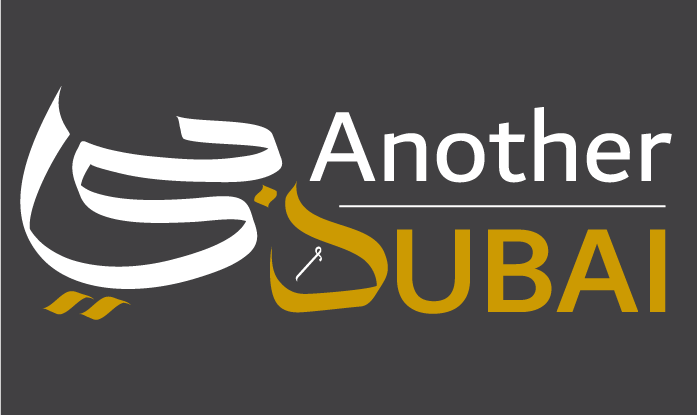 يعزز الشاحن الأخضر للسيارات الكهربائية مفهوم التنقل الأخضر في #دبي! زوروا منصتنا في معرض الطاقة الشمسية في #ويتيكس2017 لتشهدوا التحوّل من الوقود التقليدي إلى الكهرباء كمصدر أساسي للطاقة! The EV Charger for electric cars boosts green transport in #Dubai! Visit us at the solar show hall at #WETEX2017 to discover how conventional petrol is being substituted for electricity as a primary fuel! The 2017 edition untitled “At the Forefront of Sustainability” and is part of the Green Week, an annual event organized by Dubai Electricity and Water Authority (DEWA) in order to promote a culture of environmental sustainability. The Green Week also includes the World Green Economy Summit (WGES) as well as Dubai Solar Show. 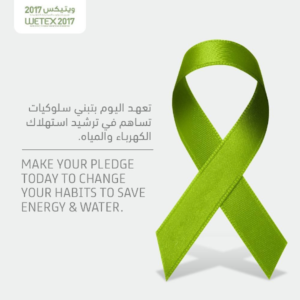 DEWA also invites people to change their habits, through the Green Ribbon Pledge. By filling a form in which they choose the changes they will commit to, they can see how much water, carbon dioxide or electricity they are saving.